GRAND CHUTE — Timely hitting, terrific defense and lights-out pitching. 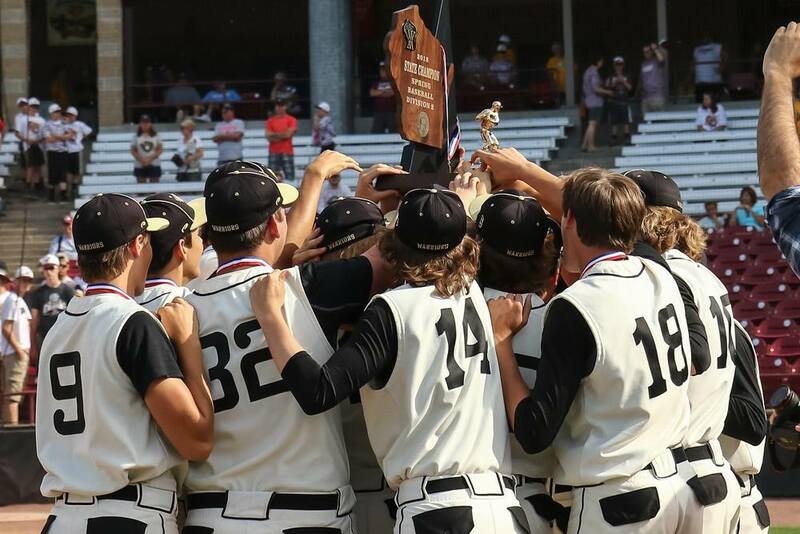 Sprinkle in a little seasoning — a couple insurance runs in the late innings — and the good taste will never wash away for the Waupun prep baseball team. “We played a perfect game in my book,” Warriors head coach Derrick Standke said.